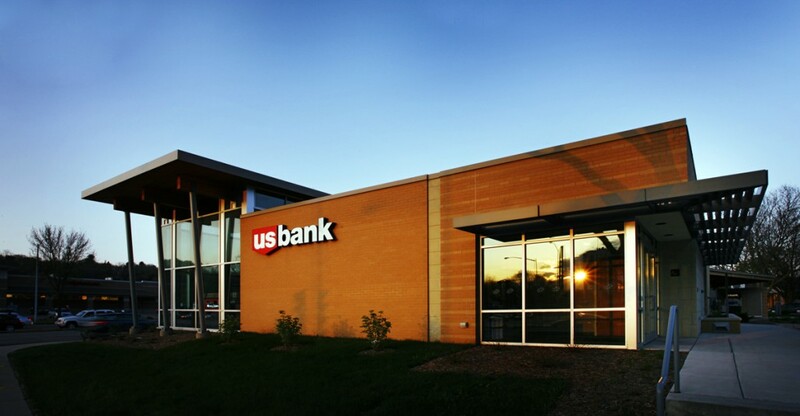 US Bank moved its busiest branch from the Hilldale Shopping Center to a location just across the street on the bustling corner of University Avenue and Midvale Boulevard. 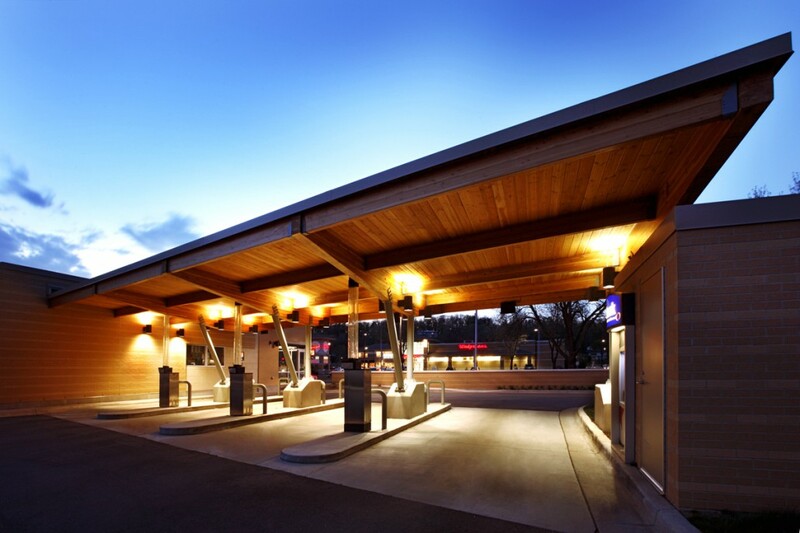 This project included site master planning, as well as the design and programming of their new facility. 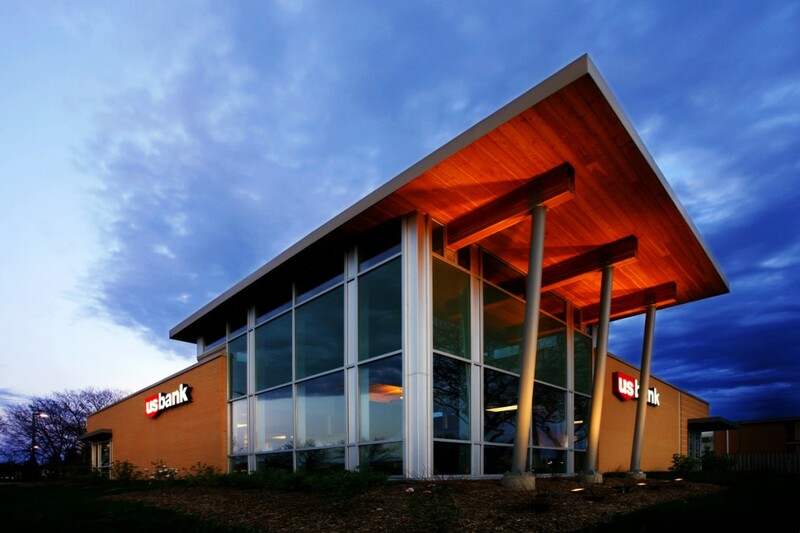 The 5,274 square foot, full-service branch has three drive-through lanes, private offices, as well as on-site parking.